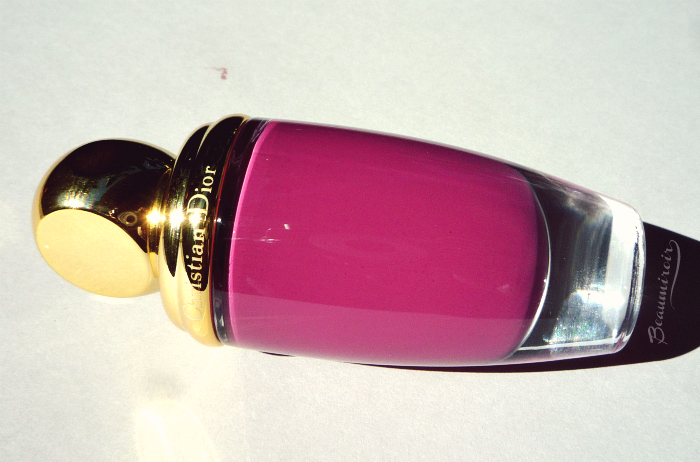 #FrenchFriday: Dior's new Diorific Matte Fluid for Holiday 2016 - how does it compare to Chanel Rouge Allure Ink? 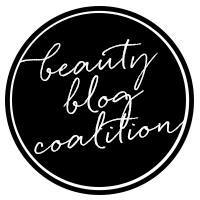 Yep, I know, this post has the longest title ever... but the subject is so serious for makeup lovers that it's completely justified. I think. So here's the big news: just after Chanel and their Rouge Allure Ink, Dior is finally joining the liquid matte lipstick frenzy with their brand new Diorific Matte Fluid, a limited edition for the holidays! Are the two formulas similar, do you need both or should you pick only one? Let's find out! Take a look at my very recent review of Chanel Rouge Allure Ink for the photos and swatches, here I'll compare the two in detail. The main difference between the Diorific Matte Fluid and the new Chanel Rouge Allure Ink is that Dior's version is both a lipstick and a blush: its full name includes Lip & Cheek Velvet Colour. 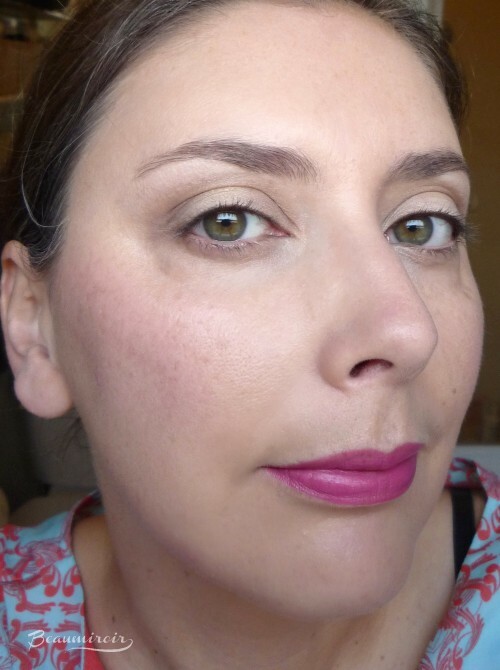 In that regard, Diorific Matte Fluid is actually closer to another makeup product that's been around for a few years, the YSL Babydoll Kiss & Blush (read my review). Their formulas and finishes are really similar, so if you liked YSL's lip and cheek color, you'll probably enjoy the new Diorific too. 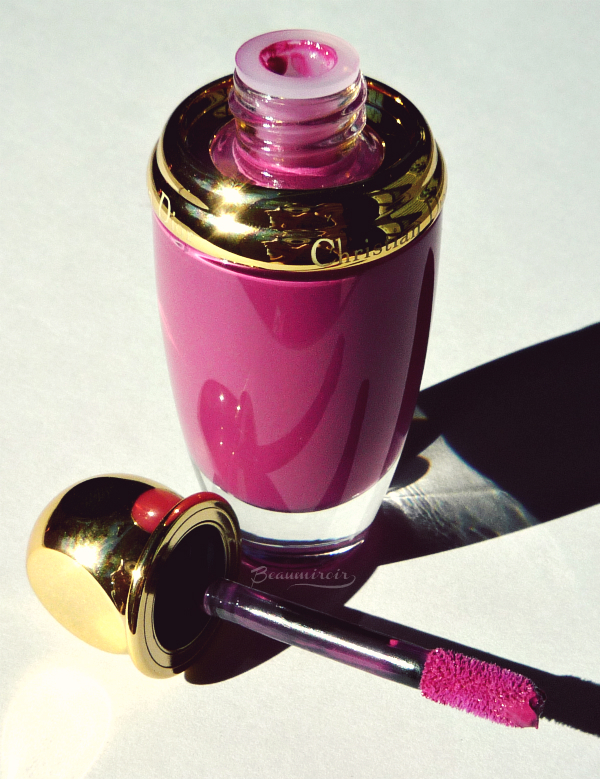 Diorific Matte Fluid comes in a beautiful glass bottle with a golden cap. The packaging is truly luxurious, absolutely beautiful, and very appropriate for the Holidays. The bottle is a little heavy, and it contains a huge amount of product, 10 ml (0.33 fl oz), almost double what you get in the Rouge Allure ink (6 ml), and 3 times what a typical liquid matte lipstick tube such as Anastasia Beverly Hills contains (0.11 fl oz). Keep that in mind when you consider the price of the Diorific: $38, vs. $37 for Chanel's liquid matte. As a comparison, ABH liquid lipstick retails for $20. 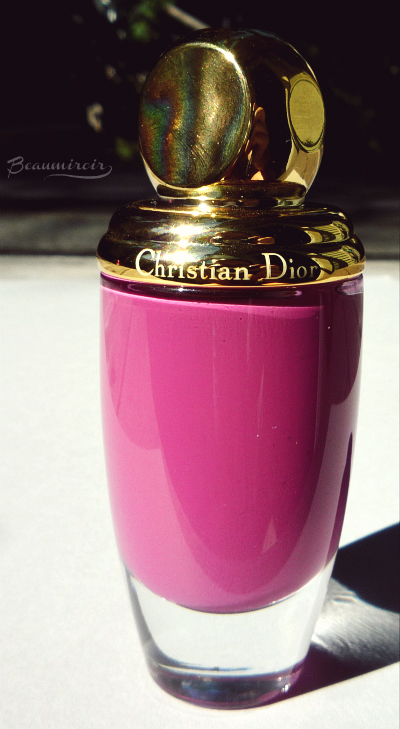 As usual with Dior's lip products, Diorific Matte Fluid has a noticeable floral scent. I find it rather strong actually, but it doesn't disturb me at all. This is something you should be aware of if you're very sensitive to fragrances though. Chanel Rouge Allure Ink, on the other hand, is unscented. 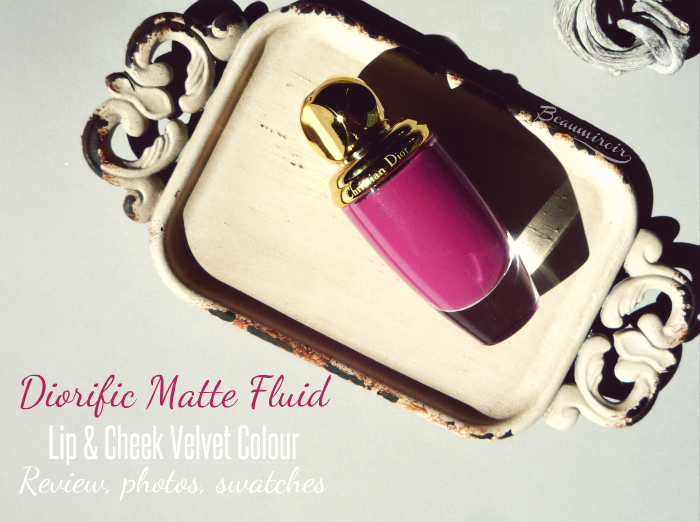 Diorific Matte Fluid is a light, creamy fluid that spreads easily and doesn't feel greasy or tacky at all. It looks a little glossy initially, but it settles to a soft matte velvety finish as it dries down, within a few minutes. The texture of Chanel's Ink feels very similar, but it takes forever to set to a semi-matte finish. 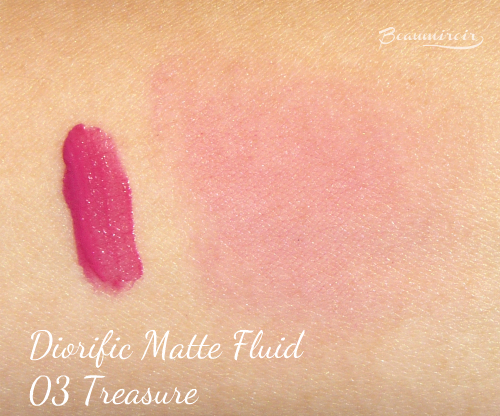 Diorific Matte is also closer to a true matte once dry. Just as Chanel's Ink, Diorific Matte isn't 100% opaque, but it's considerably more pigmented, at least for the shades I own. The color is really saturated so a little goes a long way. 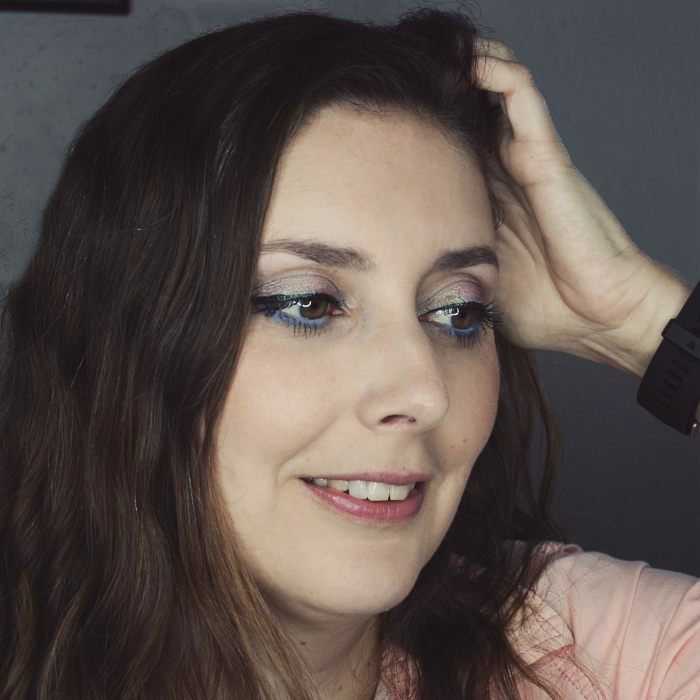 I bought it in 03 Treasure, a medium blue-based pink with plummy undertones that looks really pretty and plays perfectly well with my warm complexion. Diorific Matte Fluid is absolutely not drying, it's very comfortable to wear on my dry lips and it makes them look smoother, which is really good news for a matte formula! Again, Chanel Rouge Allure Ink is very similar, but a tad bit silkier and more moisturizing. Diorific feels thinner and lighter on the lips once it's fully dry. The wear time is very good, Diorific does transfer a little bit but it fades evenly and the color lasts as long as I don't eat a full meal. Pretty much the same is true for the Chanel. Diorific Matte Fluid is designed to be used as a blush as well, which makes it a more versatile, 2-in-1 product. Since it is highly pigmented, I only use a tiny amount to achieve the subtle flush that I like on my light skin tone: just one dot under my cheekbone is all I need. Two dots and it's already too intense for my taste! The formula requires a little bit of buffing to blend seamlessly. It's not hard, but it takes about a minute with a synthetic brush or with fingertips. The result is really pretty. My picture doesn't do it much justice (I'm about to buy a ring light for better photos, guys!) but Treasure gives my cheeks a beautiful plummy pink tint that looks fresh and brightening, and it's a perfect shade for the cooler season. 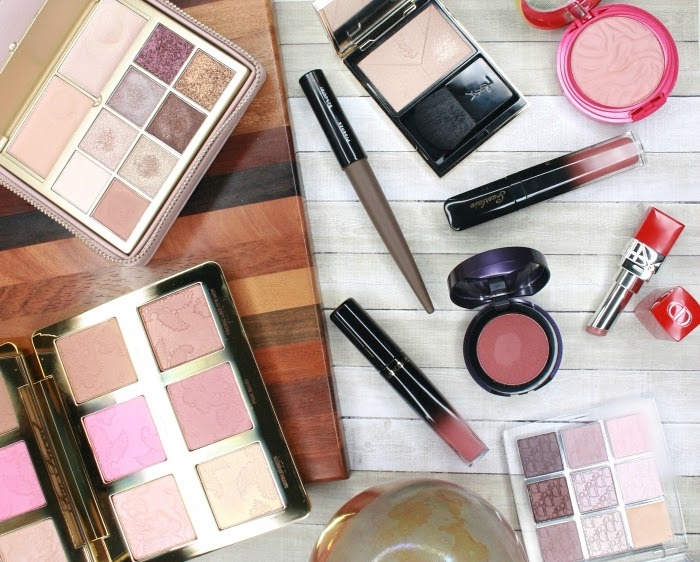 It pairs perfectly with deeper plum lips and sultry eye looks. Darn it's hard to choose! Both Chanel Rouge Allure Ink and Dior's Diorific Matte Fluid are fantastic new products that added great comfortable formulas to the liquid matte lipstick family. The Dior comes in only 4 shades, and it's limited edition, while Chanel Ink's color range is also quite limited and featuring mostly reds. Since they're basically the same price (even though you get more product with Dior), it really comes down to personal preference. So here's my advice: if you like versatile products, cream blush, or gold in your makeup packaging, go for Dior; if you have very dry lips and keeping them hydrated is you main concern, get the Chanel. For anyone in between, get one of both! Have you tried either of these new formulas? What is your favorite liquid lipstick?